This entry was posted on July 31, 2018 by Erin Swinfard. 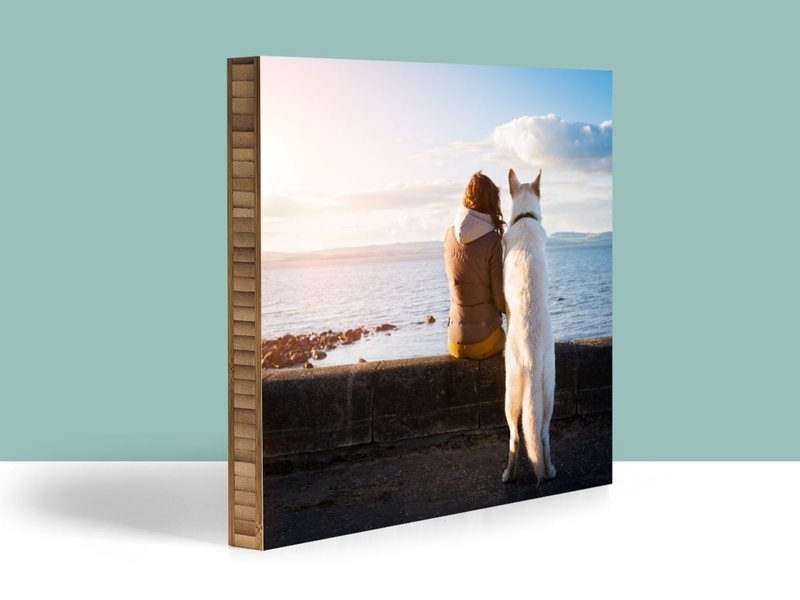 Standout mounting for photos is a great way to create a functional piece of art with your photos. So I know you have a ton of images floating around that phone or hard drive. And you've probably got a ton more floating around social media. 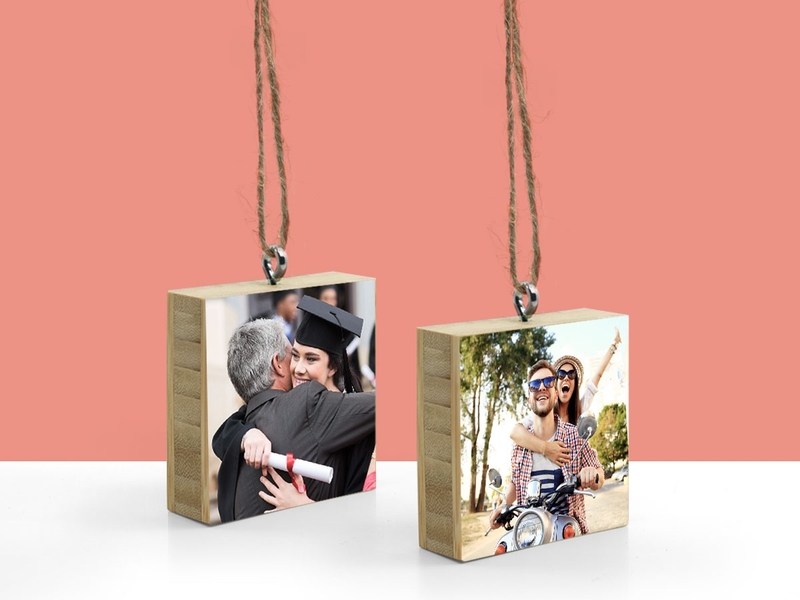 Photo blocks are a great way to display those images in your home, office or whereever. Or if you want to display your images in a cave, who am I to stop you? You'll have the most aesthetically pleasing cave imaginable. 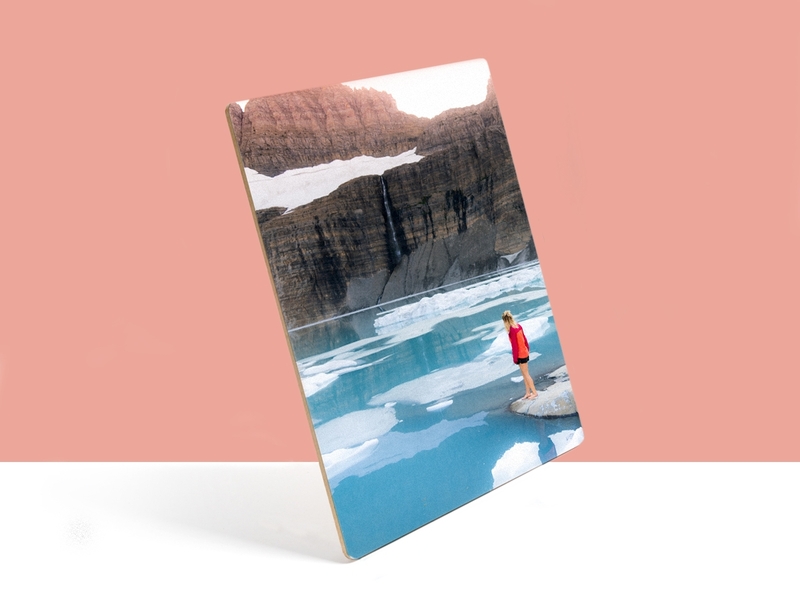 We offer photo blocks made of two different materials. One is made of black walnut and the other is made of bamboo. As you can see, they offer very different aesthetic appeals. 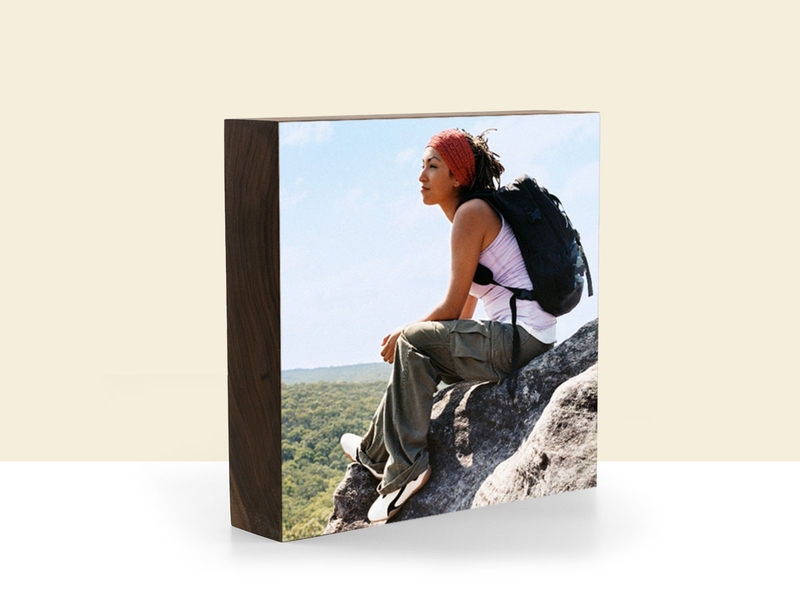 Because of the very different shades of the wood each product can have a very unique effect on how your image is displayed. While the choice is up to you, I'm going to offer a few tips on what photos would fit with what mount. Because of the darker shade of the black walnut, I would recommend lighter colored photos. Due to the contrast, you'll get an image that pops. Likewise, I believe a darker photo looks amazing on a bamboo print. While I've seen images that range and look good on both products, I've found that this guideline has the highest rate of success. Above all, it's what you want your photo to look like. 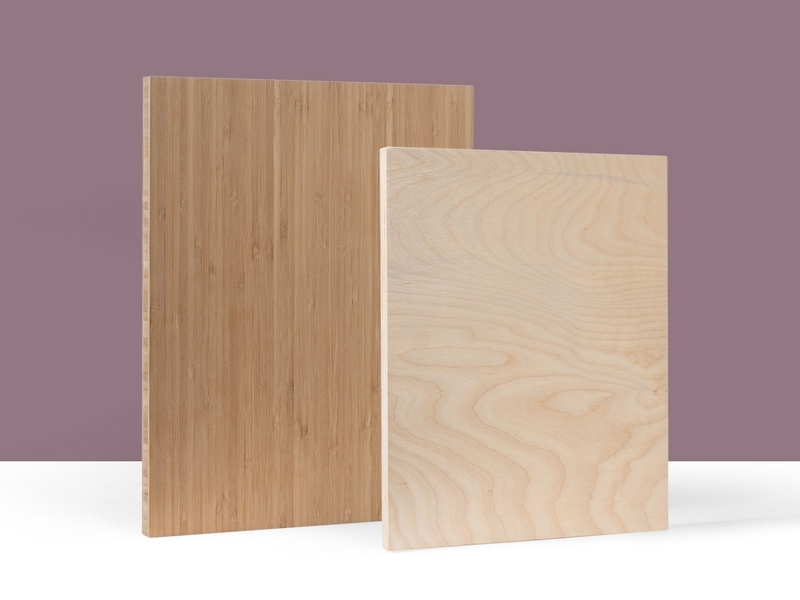 Our wood is supplied from a sustainable and farmed source. So you don't have to worry about our products contributing to deforestation. Because all of the wood is grown and then harvested much like a Christmas tree farm. On a side note, I fell down a rabbit hole of bamboo research and found this awesome video on it. Oh internet, you have everything. You're like the Costco of reality.